Because memories live in your heart. We hold on to special moments in time because those are the moments that define our lives. A birth, a baby’s first steps, a graduation, a special vacation, a wedding. These memories may be held in an album or a site, but they actually live in our hearts. We cherish those moments and enjoy reliving them through photos and videos. 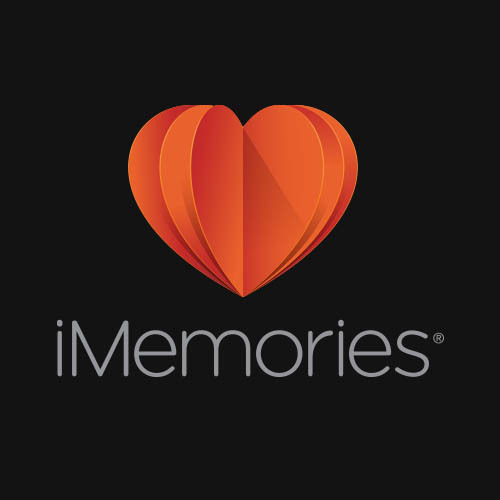 We positioned the iMemories brand at the heart of those moments and expressed that idea through a compelling and memorable logo. 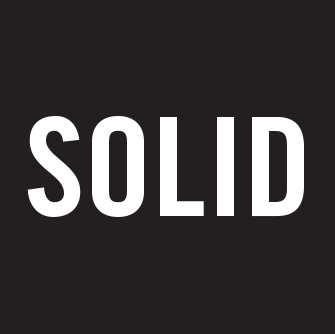 Note: Please note that this work was delivered under Alfredo Muccino’s leadership while he was the Chief Creative Officer at Liquid Agency.